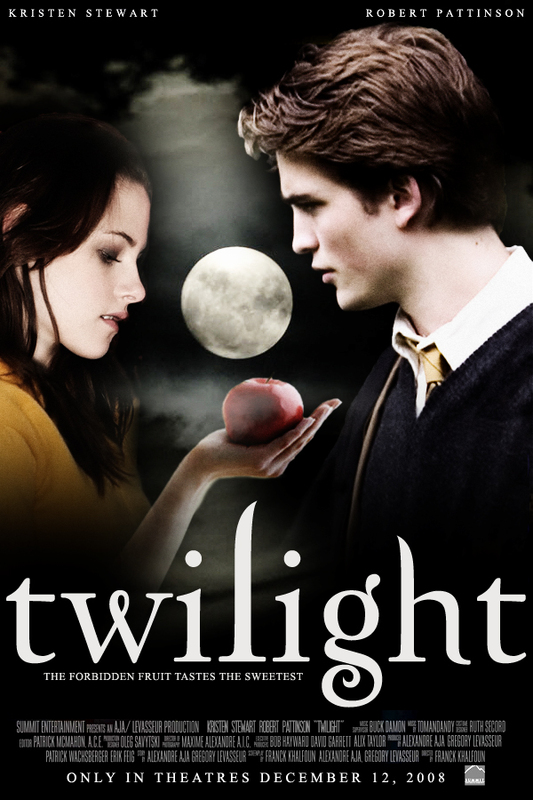 Movie Posters. . HD Wallpaper and background images in the Twilight Series club tagged: twilight edward bella movie poster fan art.